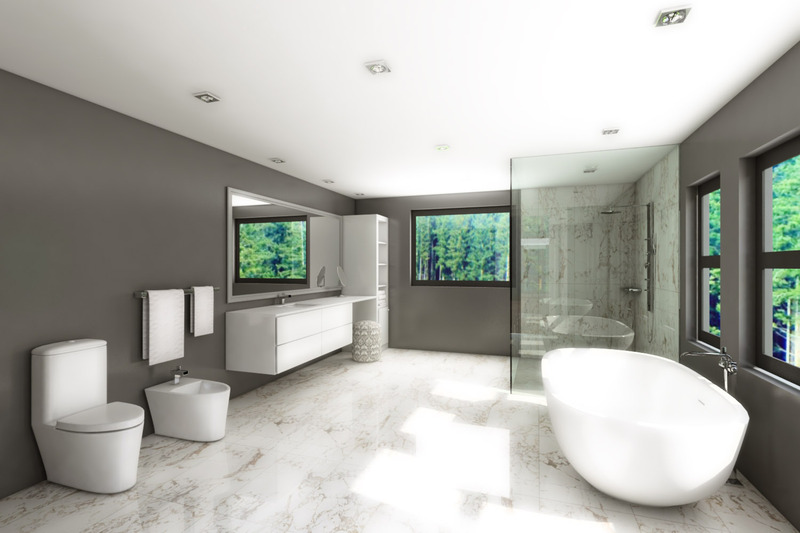 This modern style bathroom is spectacular looking and full of details. Ready to import in your 3D project scene. 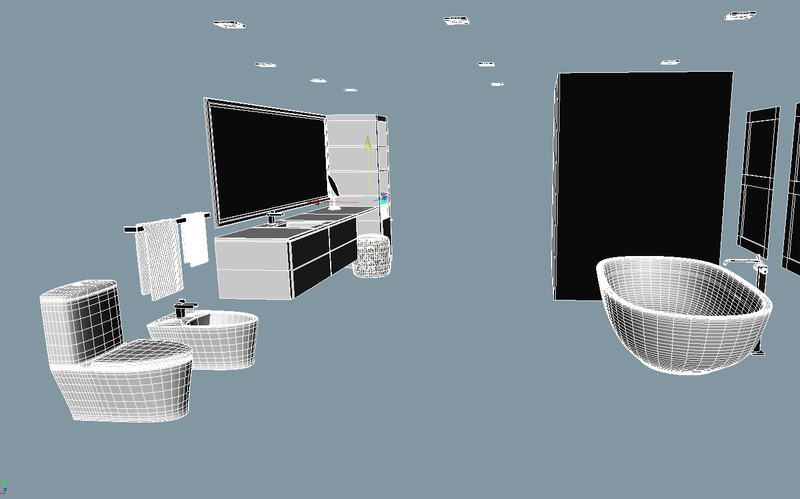 The Download include OBJ - FBX - MB format. Shading not included.